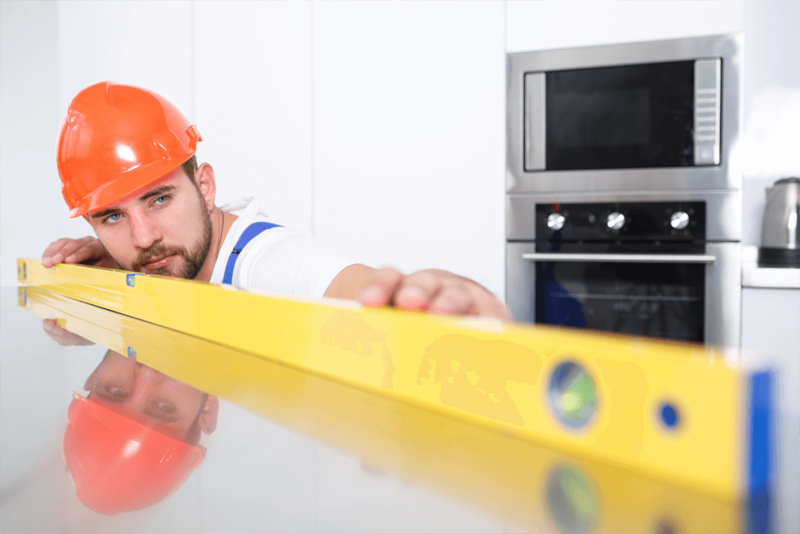 With our wealth of experience, Abraxas’ installation engineers are specialists when it comes to the efficient installation of prime cooking equipment, extraction systems, refrigeration and commercial kitchen gas appliances. 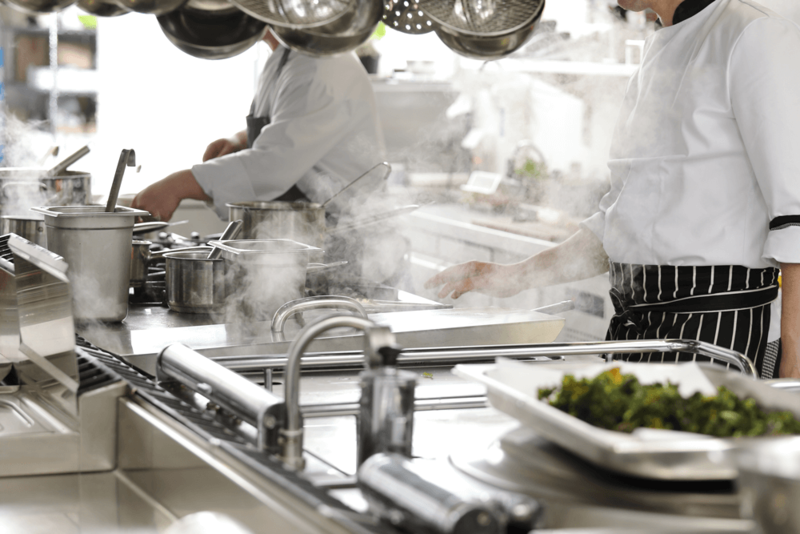 Our commercial kitchen installations are project managed by highly experienced and proactive engineering staff, whose aim is to run to budget and to manageable and defined timescales. 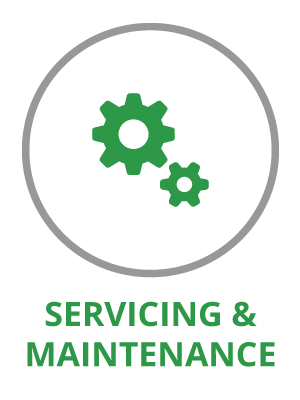 We appreciate planned downtime to allow for installations is at a cost to your business which is why prior to the project commencing we’ll get together and schedule exactly when and what we’ll be doing so you can manage the functions of your business accordingly. Our own team of specialist engineers, who are both CSCS and DBS registered, carry out all installations to the highest standard and are familiar with equipment from all the leading brands. It is this knowledge that enables the fitters to give advice and user support during installation to ensure the equipment is used to its full capacity and maintained appropriately to avoid breakdowns and faults further down the line. 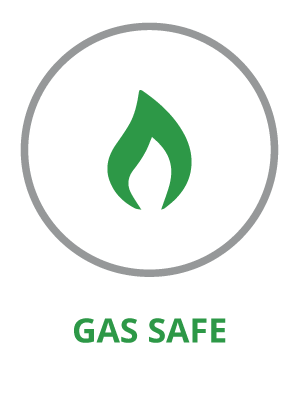 Abraxas are gas safe registered, CHAS accredited and FGAS compliant, so clients can rest assured that all our installations meet the necessary legal and safety requirements. Abraxas value the importance of efficiency and energy saving initiatives and will therefore fit equipment to maximise its life time and keep its running costs to a minimum. 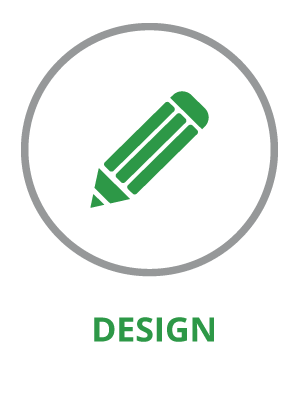 Our engineers are hardworking and reliable and will carry out installations in a way that minimises disruption to your business. Engineers bring everything to site with them in one go so that installations are completed within the agreed timeframe. Each installation is completed with the equipment fully commissioned and working. Once tested, engineers tidy up after themselves and remove all rubbish and scrap materials from site straight away. We can assist you with your next Commercial Kitchen Installation, just drop us a message.